The default Youtube Video Player limits itself always to Safari Brwser Window size stealing space by keeping the whole UI like Adressbar, Book arks bar and Tabs Bar visible, even if you say you want to go fullscreen, there is no way to escape this behaviour. 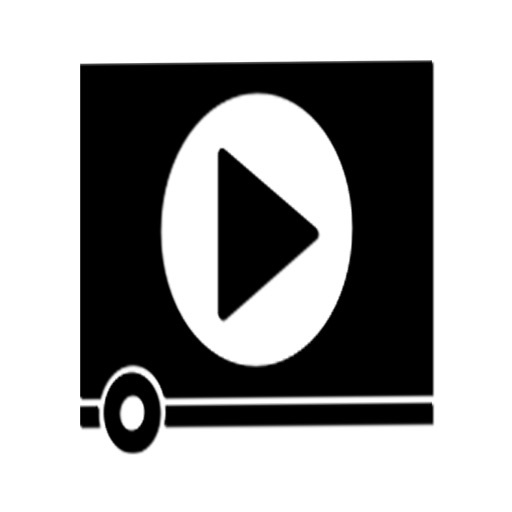 - whenever you open a playable Video in YouPlayer View from the Action Menu, this Video goes automatically into YouPlayArs History in the main Application, from there you can simply recall this particular Video into your Browser and watch, share or whatever else you need to do /checkout the Screenshot No.2). 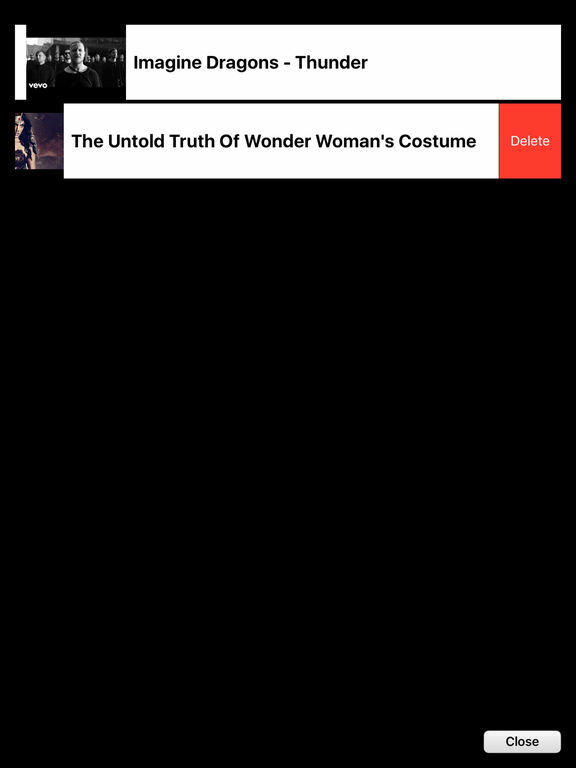 - YouPlayAr integrales seamlessly with TilOr, once you watch a Video you want to bookmark, you can simply tap the desired TilOr Button in the Player View to send it to TilOr and bookmark it.